This Banff golf vacation package offers a combination of the most beautiful and stunning scenery in the Canadian Rockies, matched with excellent accommodations in the vicinity of some of Canada’s greatest golf courses. 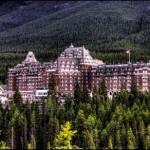 One of Canada’s most recognized hotels and a favorite Lake Louise hotel, The Fairmont Chateau Lake Louise has all the amenities to fulfill your every desire. The Fairmont Jasper Park Lodge is an Alpine-like village of cedar chalets and authentic log cabins, with a world-class golf courses. The Fairmont Banff Springs offers stunning vistas, championship golf courses, unparalleled skiing, classic cuisine and Willow Stream, a world class European-style spa. 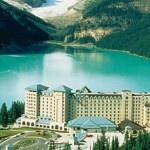 The Fairmont Classic begins with a night at the Fairmont Chateau Lake Louise. 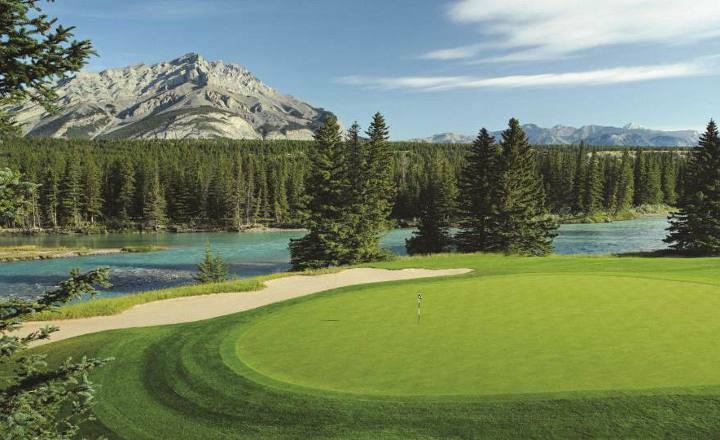 This Banff golf vacation package offers a combination of the most beautiful and stunning scenery in the Canadian Rockies, matched with excellent accommodations in the vicinity of some of Canada’s greatest golf courses. 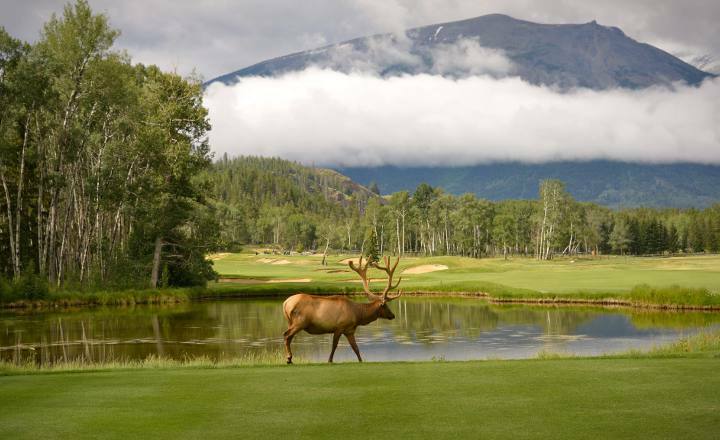 The Fairmont Jasper Park Lodge golf course, deep in the heart of the Canadian Rockies, is the setting of unforgettable memories for thousands of golfers since the course opening in 1925. 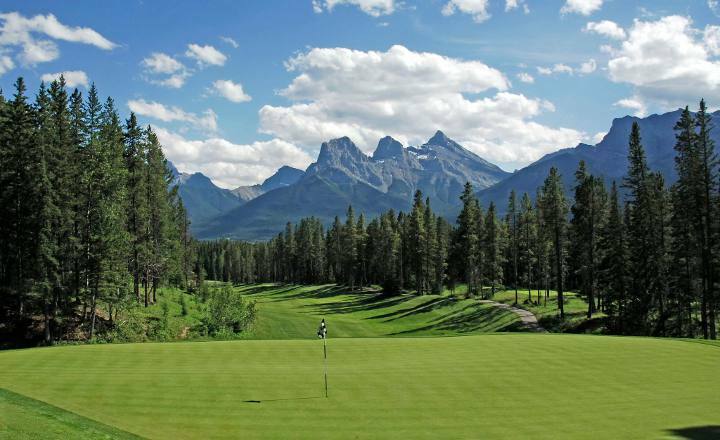 Carved from the natural beauty of the Canadian Rockies, Silvertip Golf Course is a world-class, 7200-yard championship course located in Canmore, Alberta Canada.